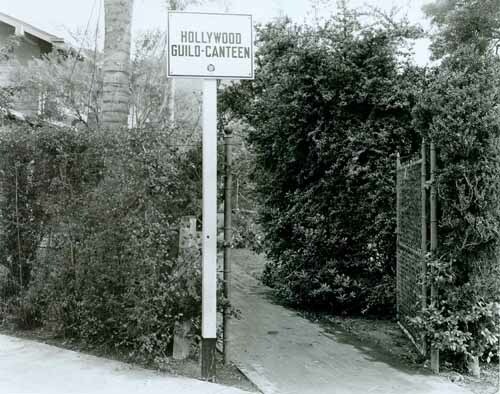 The hollywoodphotographs.com website is the largest collection of Hollywood photos in the world. No other collection has as many photographs of the famous community of Hollywood. There are over 12,000 photographs that cover more than 90 subject categories. All of the photographs, in the collection, are available for purchase. Among the photographs, are images of Gilmore Field, Hollywood Boulevard, the Hollywood studio club, and the Hollywood Legion Stadium.